Sometimes you just need a beer that you can drink all day without passing out in the gutter somewhere. A great session beer for a day at the park or grilling out in the backyard. 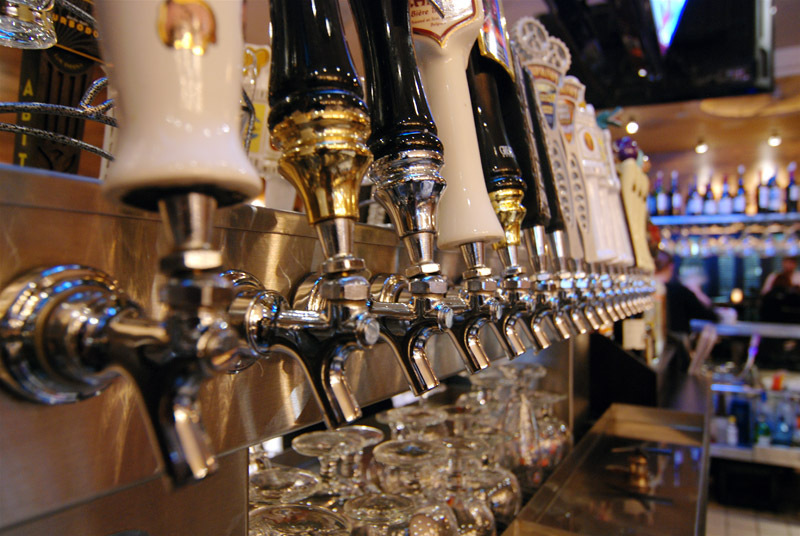 These are often the beers we reach for as the weather warms up and we know we have a long day ahead. 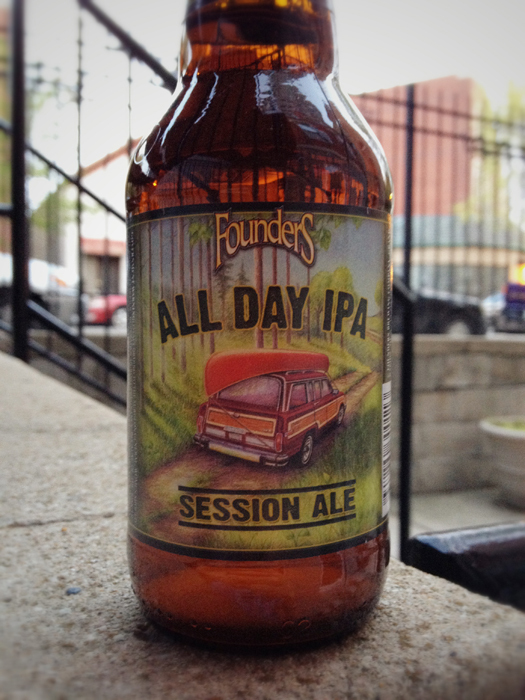 That’s why for April we have picked Founder’s All Day IPA as the beer of the month. 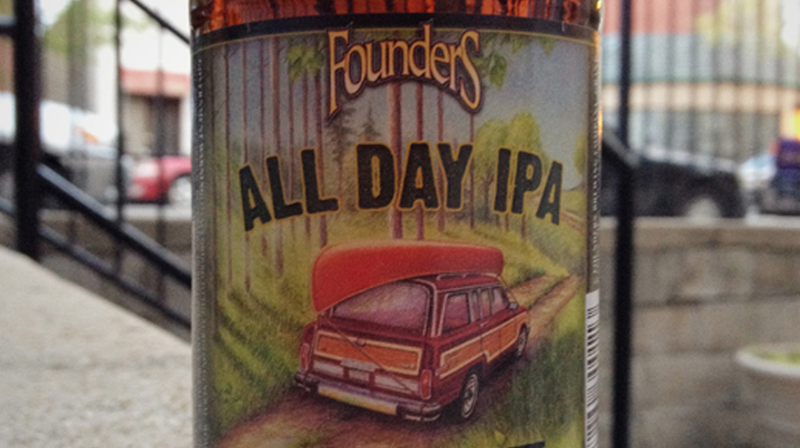 The All Day IPA is one of the newest bottled beers from Founder’s and is a welcome addition to their line up. 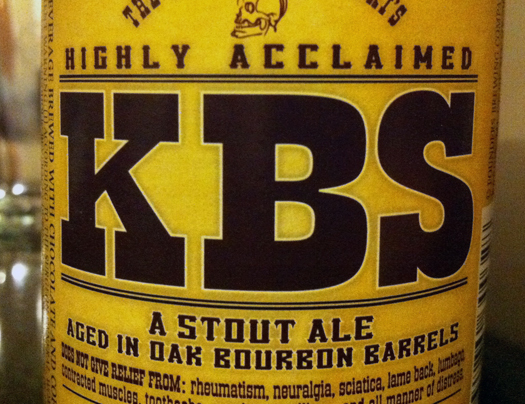 Although KBS is tasty, one is all you really need but with the All Day IPA, you just can’t help but have another. When you pour out the All Day IPA you get a lovely golden yellow color with about one finger of head. The fruity hops aroma drifts from the glass. Mango, pineapple, grapefruit, and tangerine let you know you are in for a treat. Those same flavors in the aroma follow in the taste. 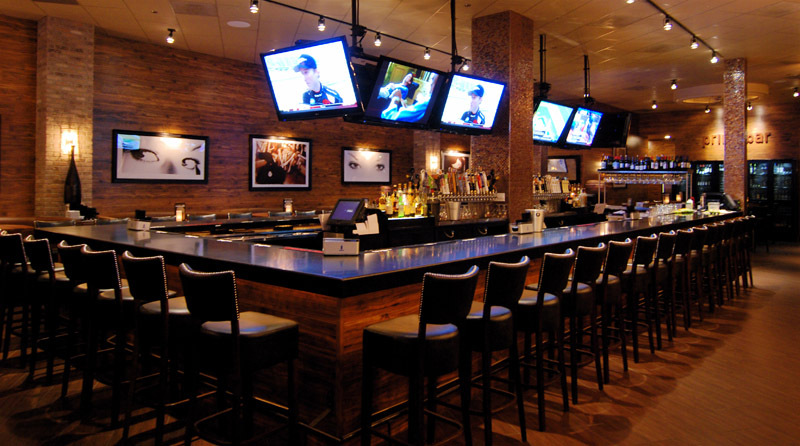 It’s bright, refreshing, and clean. There is mild bitterness from start to finish on this guy… it does have IPA in the name so it’s not a surprise. It’s packed with a decent amount of hops without knocking that alcohol content out of the park which is what you typically see from most IPAs lately. Now go pick yourself up a six pack and head to the backyard and fire up that grill. What better way to warm up in January then with a 2008 Founders Kentucky Breakfast Stout. That’s just what Ken Hunnemeder and Brad Chmielewskii are doing in this Hop Cast special. And since it’s the Hop Cast beer of the month it seemed like a perfect idea. Having issues watching this video? Try the Quicktime (135.8 MB). 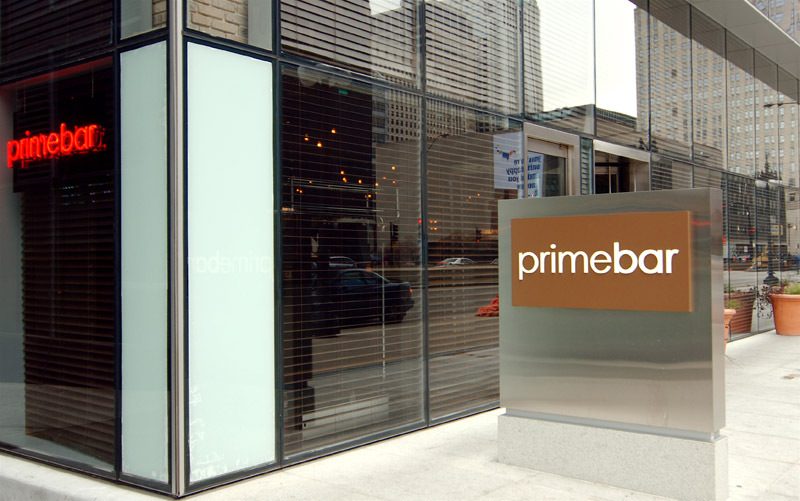 In episode 121 Brad Chmielewski and Ken Hunnemeder are at PrimeBar Chicago sharing beers with Patrick Thomas. The three of them sip on rye ales from two great midwest breweries. The first one is the Two Brothers Cane and Ebel. The year round released, Cane and Ebel comes in at 7.0% ABV. Dry and hoppy with a bitter finish, it’s a very well rounded beer. Next they jump over to the Red Rye from Founders Brewing. Coming in just below 7% at 6.9% it’s a little thinner then the Cane and Ebel but a bit more refreshing. A great beer for a warm summer day or just put some more logs on the fire and enjoy one now. Having issues watching this video? Try the Quicktime (177.7 MB). 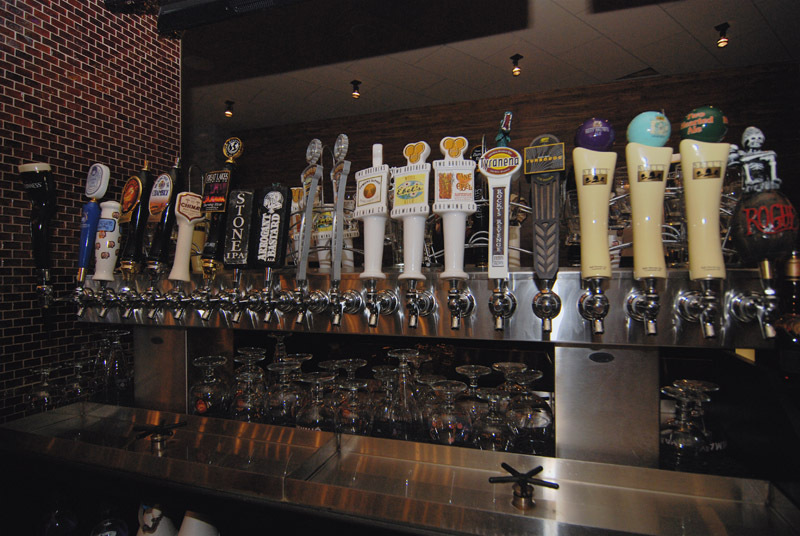 It’s a new year and I have a feeling this year the state to watch for new and interesting craft beers is going to be Michigan. One of my favorite breweries from Michigan is Founders Brewing. They continue to produce amazing beers and almost never disappoint. So the first beer of the month for 2011 is Founders Brewing, Kentucky Breakfast Stout. This beer doesn’t come out till the Spring but I have a few from last years release in the cellar and hopefully many of you out there do too because right now it’s tasting excellent. This stout is brewed with a hint of coffee and vanilla and then aged in oak bourbon barrels for over a year. When you pour it out it’s black as night with a small, thin, tan head. The aroma of bourbon, chocolate and vanilla drift from the glass and make the mouth water. Compared to the taste, the aroma is lighter which is nice cause it doesn’t knock you over. Sticky and thick, it hits your lips with the great rich taste of coffee and chocolate. It’s a complex tasting beer that isn’t over powered by the bourbon, the alcohol comes out in the finish but is still pretty smooth. If you’re a bourbon lover you might want a bit more burn but for me its perfect, makes for an easy sipping 11% ABV beer. If you have one or two in the cellar and are looking for something to warm you up on those cold midwest winter night this beer is perfect for that. If you don’t have any bottles now, stay on the look out so that hopefully you are able to find some when it’s released in a few months.